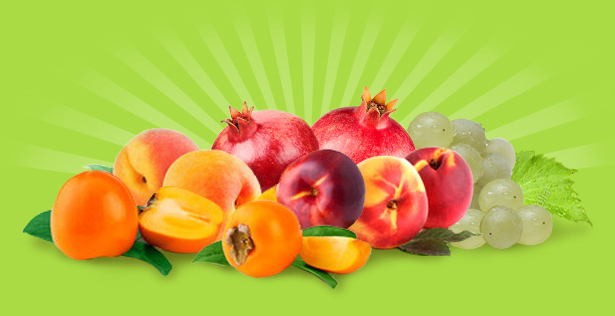 Welcome to Simonian Fruit Company, the home of the Simco brand. We’re glad you’re here, and pleased to share with you the more than 50 years of tradition and experience that goes into every product we sell. Whether it’s green, red or black table grapes, pomegranates, or any one of the many wonderful tree fruit commodities we specialize in, you’ll know that a long line of family tradition is at the root of everything we do. So come on in and learn about who we are, our many products, their availability, and how the Simonian Family likes to do business. We’ll even share some family secret recipes with you while you’re here. Enjoy!